BEAUTIFUL 40 ACRE FARM IN A GREAT LOCATION. CLOSE TO HITS AND WORLD EQUESTRIAN CENTER. 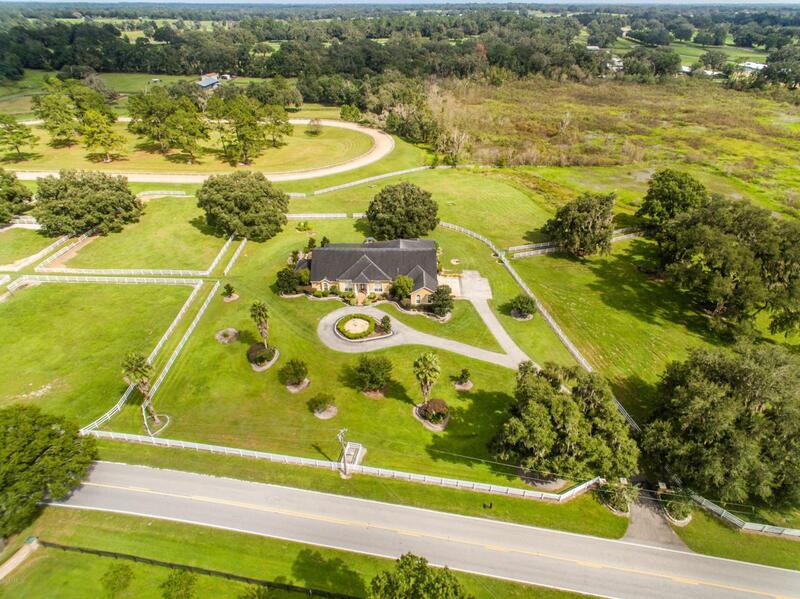 TWO NICE BARNS, 37 STALLS, WASH RACKS, FEED ROOM, GREAT BARN APARTMENT, GORGEOUS FENCED PADDOCKS, EUROCIZER, ROUND PEN, 3/8 MILE IRRIGATED TRACK, AND BEAUTIFULLY LANDSCAPED. LARGE POOL HOME WITH TONS OF UPGRADES, THEATER ROOM, FIREPLACE, OVER-SIZED GARAGE, AND A GREAT HOME FOR ENTERTAINING. ALSO 2 NICE MOBILE HOMES LOCATED ON THE PROPERTY. COME CHECK IT OUT !! !